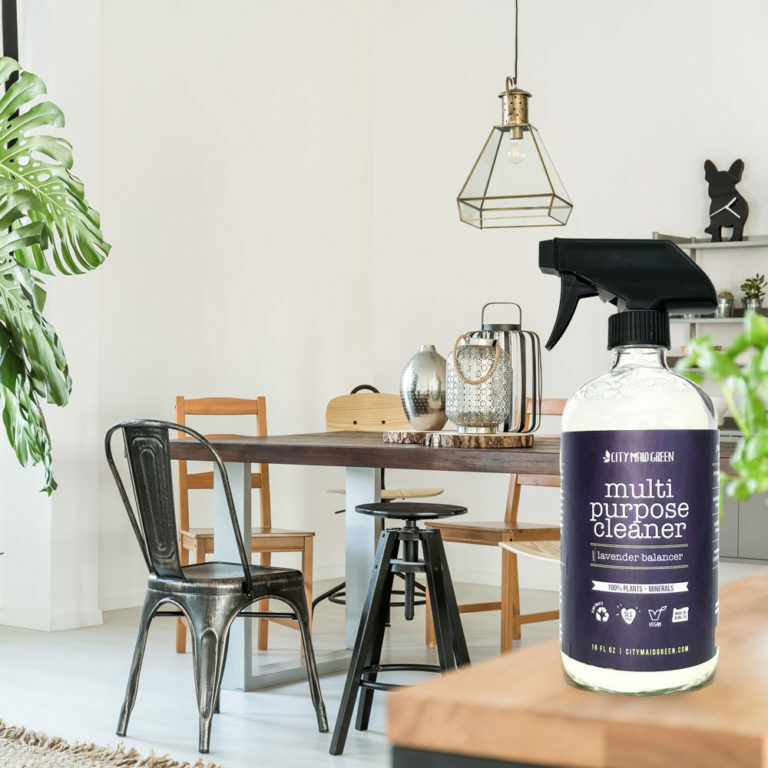 Zero waste cleaning is here! Introducing reusable glass bottles and concentrated eco refills. 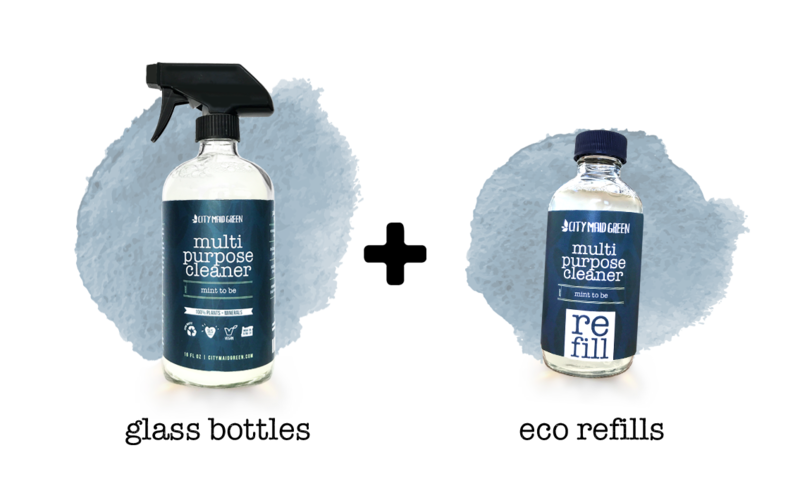 Buy the bottle once and refill as needed without ever having to throw out your spray bottle. Just add water. Get that City Maid Green clean (and amazing smell) without lifting a finger. Hire a Maid Green Partner near you with ease online. 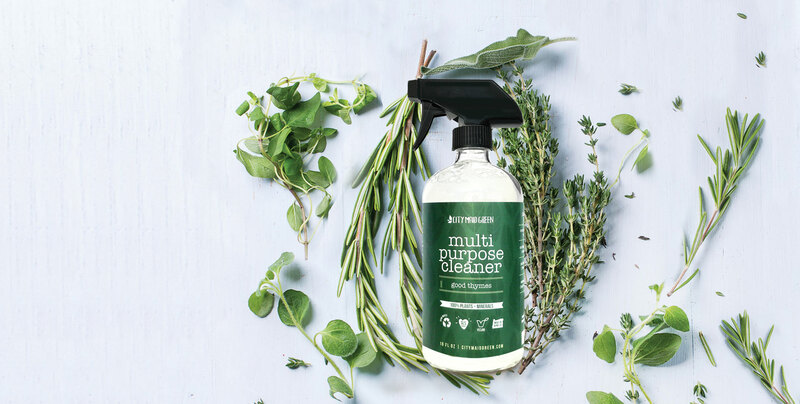 Relax, clear your mind, elevate your mood and keep germs at bay with a plant filled cleaning. 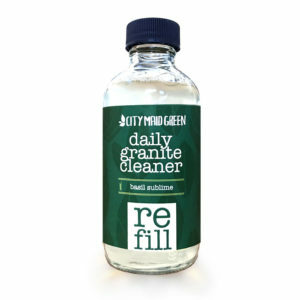 Our Maid Green Partners are background checked, interviewed and use City Maid Green products. Fully customized cleanings charged by the hour with ability to choose booking duration, your maid and cleaning day. Book online today and join the green clean revolution!